 What's happening at Full Life? There's always something great happening at Full Life Family Church for you and your family. Explore our full calendar of upcoming services and events using our calendar below! Join us for Easter! 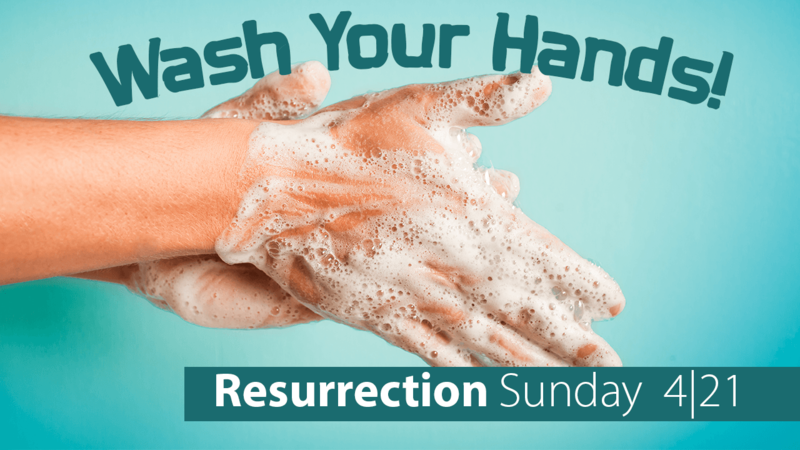 Let's celebrate our Lord's resurrection together. We will have an Easter Egg Hunt right after service for the kids.